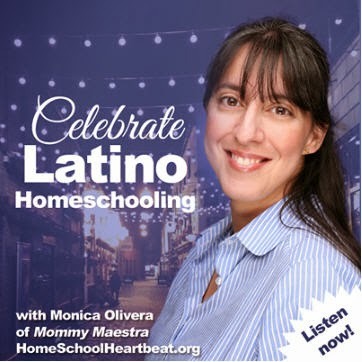 Welcome to the first day of MommyMaestra's Math Monday Marathon! This summer I'm sharing fun books, activities, and other resources to keep your kids happily learning math during the summer vacation. 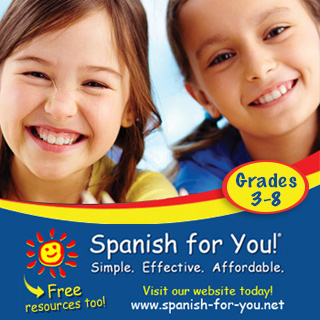 Help your children avoid Summer Brain Drain by letting them practice some of the skills they've learned in school, so they don't have to re-learn them again in the fall. 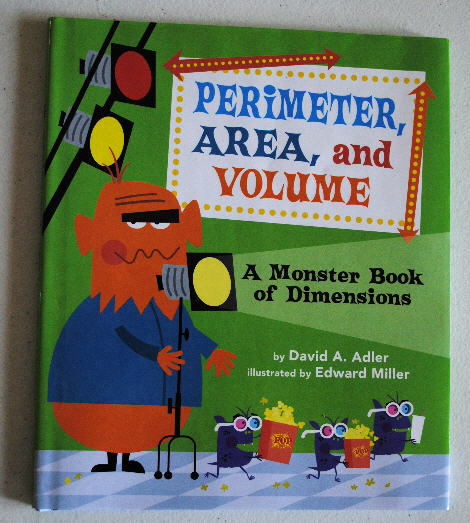 We are going to be relying heavily on The Secret Life of Math book, but today I'm starting off with the frighteningly fun book, Perimeter, Area, and Volume: A Monster Book of Dimensions. In this hilarious book, monsters of all shapes and sizes are starring in - and going to see - a monster movie. 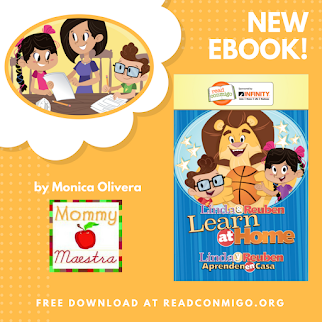 Along the way, they're helping your child learn about the three dimensions (sometimes called height, width, and depth), as well as perimeter, circumference, area, and volume. My children thoroughly enjoyed this informative picture book. David A. Adler may just be my favorite math book author. The learning is story-based (Learn about area: How big is the movie screen? Volume: How much popcorn does a jumbo bag hold? Perimeter: How much fencing do the monsters need to buy to go around their yard? ), and teaches the concepts simply and in such a way that my kids can easily understand. After reading the book, we were inspired to create our own Monster Theater. Out came the shoeboxes, construction paper, glue, tape, scissors, and other craft supplies. 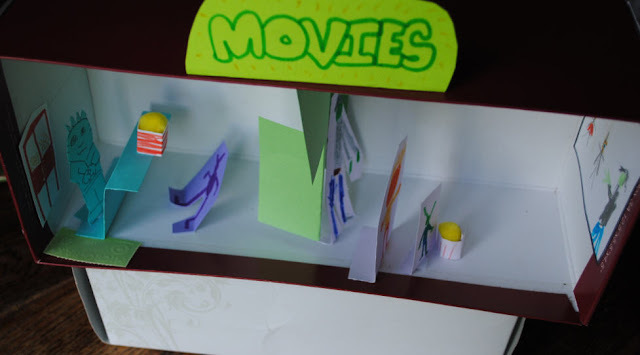 Within an hour or more, my kids had created their own movie theater diorama. • To practice finding the area of an object we measured our movie screens. 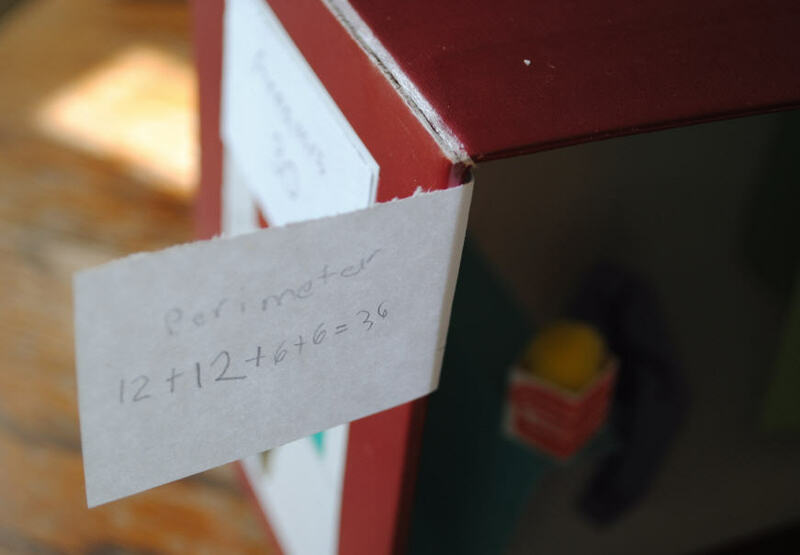 • We measured around the opening of the theater to find the perimeter. 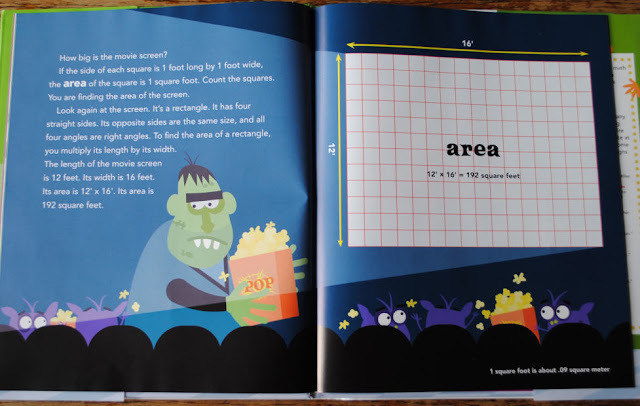 • We wanted to know how many monsters would fit inside the theater, so we measured the volume of the shoebox. 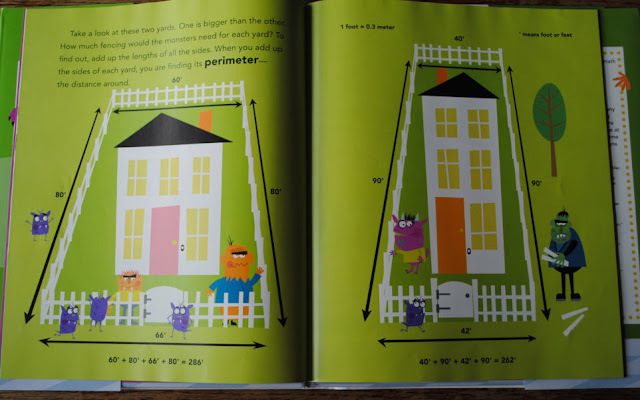 • We also practiced measuring the various dimensions by creating our own monsters and measuring their height, width, and depth. 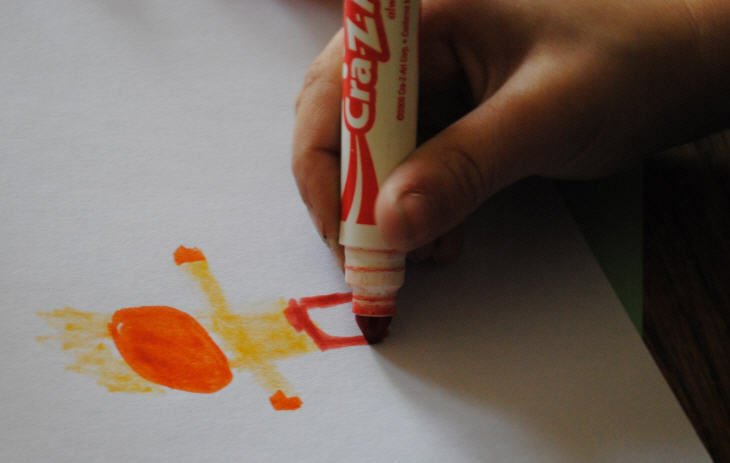 My kids absolutely loved this activity. It kept them busy and entertained for an hour or two in the afternoon. 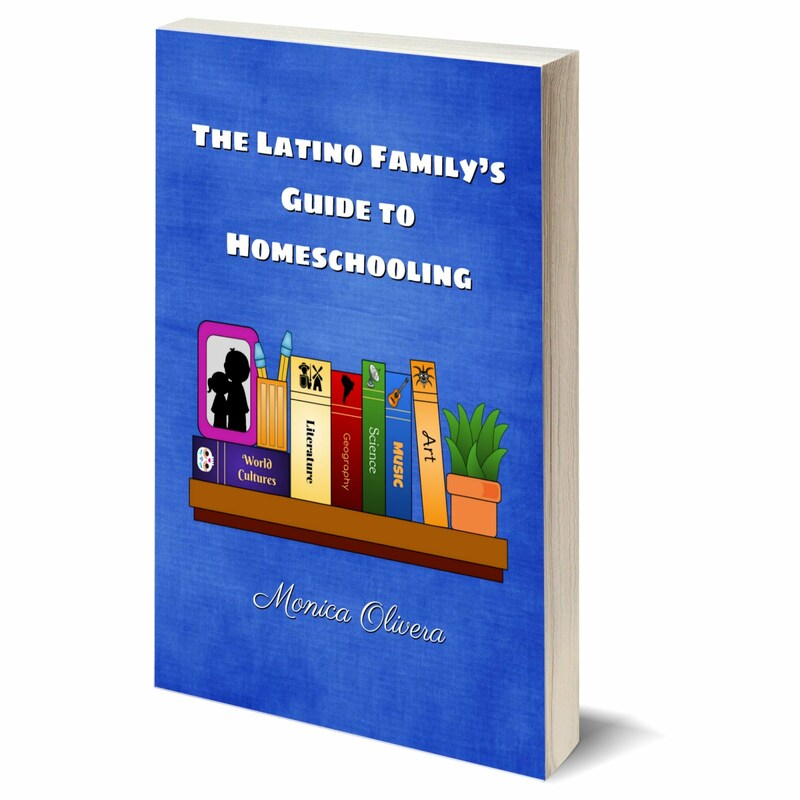 The book is in English, however, the activity could stand alone for Spanish- (or English-)speaking families, as long as mami or papi are around to explain how to measure and calculate. And if you'd like to see this book translated into Spanish, leave a comment below and if we have enough, I'll forward them to the publisher. To calculate PERIMETER: Just add up the lengths of all the sides. To calculate AREA of a RECTANGLE: Multiply the length by the width. To calculate VOLUME: Multiply the height by the width by the depth. This activity is best suited for children in 2nd grade and up, but it was a great way to introduce the concepts and terminology to my kindergartner who helped measure and enjoyed creating the theater. 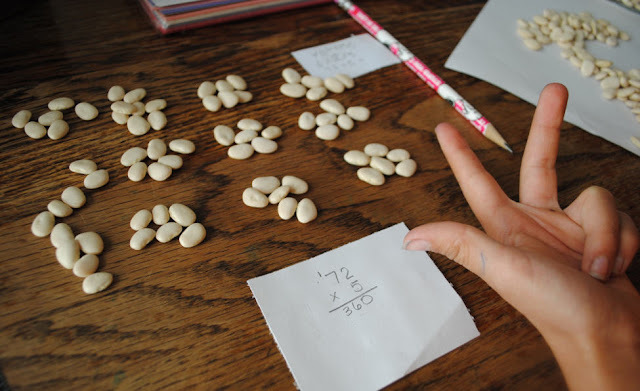 My daughter is just now learning multiplication, so we used lima beans to figure out the volume. Disclosure: I was sent a copy of Perimeter, Area, and Volume by the publisher for review. The opinions and activity above are my own. All book links lead to my own online bookshop. 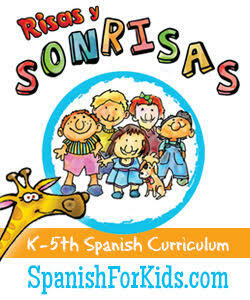 I would love to see this in Spanish! The monolingual English classrooms always had cutesy ways of helping their students remember the difference between peRIMeter and area. I finally came up with área=alfombra and perímetro=paredes. Not super cute but it worked for my second and third graders!